The development of this range focused upon excellent design and quality with the primary emphasis placed upon achieving optimum performance and maximum reliability. All products are certified to meet Worldwide safety regulations and units are independently tested to ascertain efficiency levels. 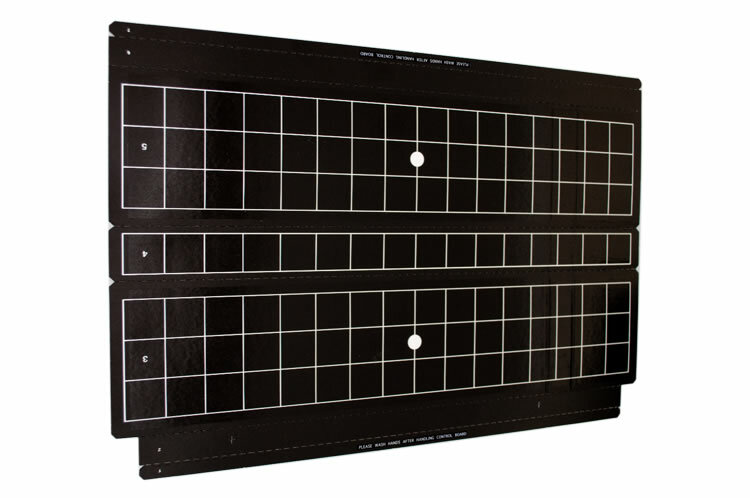 The Genus® Liberator unit is one of the quickest and easiest to service insect light traps on the market. Additionally the units are available with jet proof options (IP45) for use in the toughest environments. 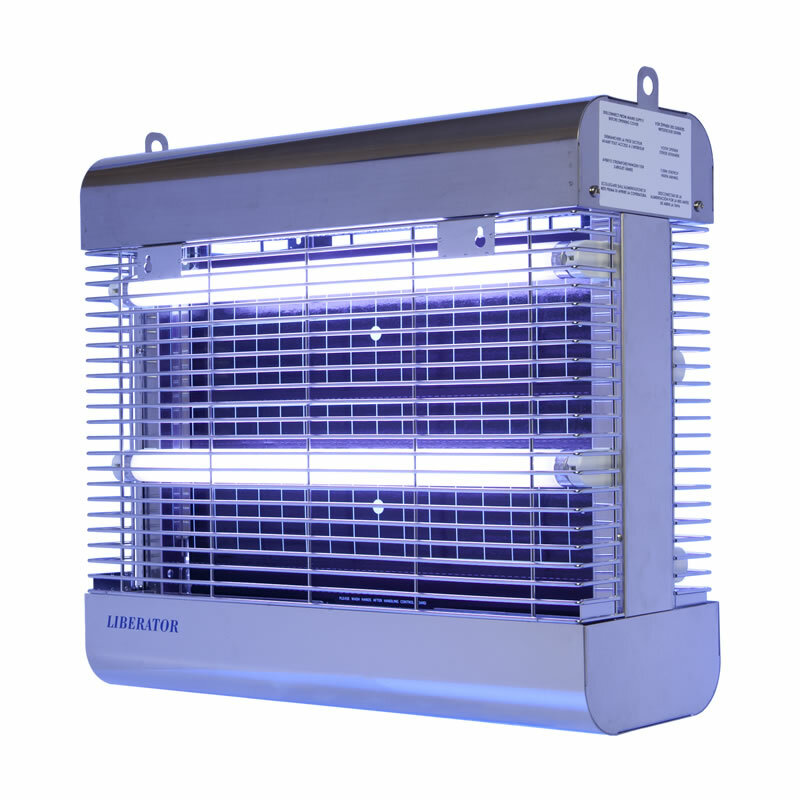 The insects are attracted to the unit by four 15W UVa lamps and become permanently trapped on its specially formulated glueboard. 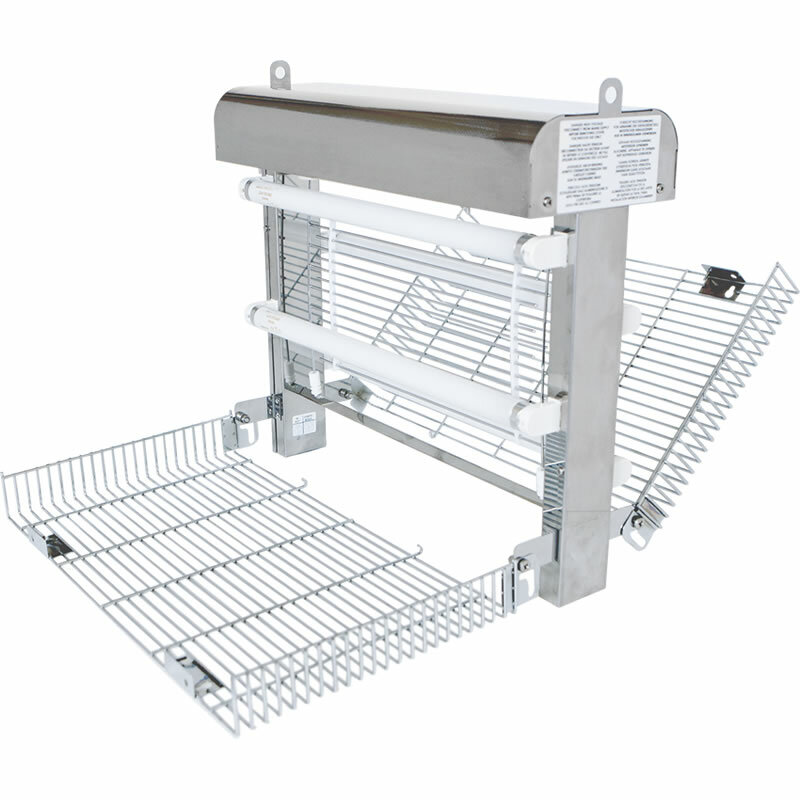 With the high voltage version of the unit, insects come into contact with the high voltage grid and are electrocuted where they safely fall into the large catchment tray below. The Genus® liberator’s unique hinged grills make servicing a pleasurable experience. Two quarter turn, wing nut screws release the catch tray. The grills are then clipped out of place to allow access to the tubes, starters and H.V grid (if fitted).